This January it's also 10 years since Heath's death. I'm doing a film club where we're discussing all of his performances next weekend. Seems to be only in the US, unfortunately. Saw it thrice in the cinemas and every screening was memorable. 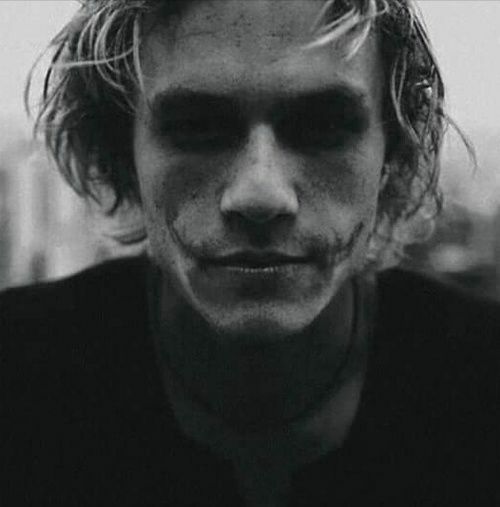 It's been 10 years today since Heath passed away. I remember it like it was yesterday. I couldn't believe. I even thought it was a bad marketing joke. Such a talent and by all accounts such a sweet person. He is and will be missed forever. I try to read this every year. I love everything about it. Good time for everyone to switch to 4K. This film finally looks acceptable on home video.